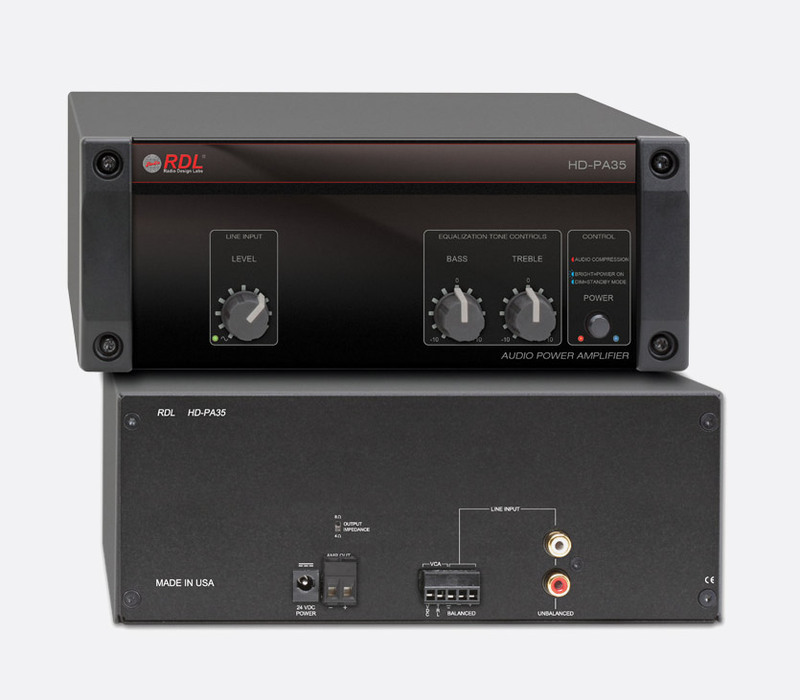 RDL's HD Series offers a wide range of stand-alone designs housed in 2U, half-rack width metal enclosures. 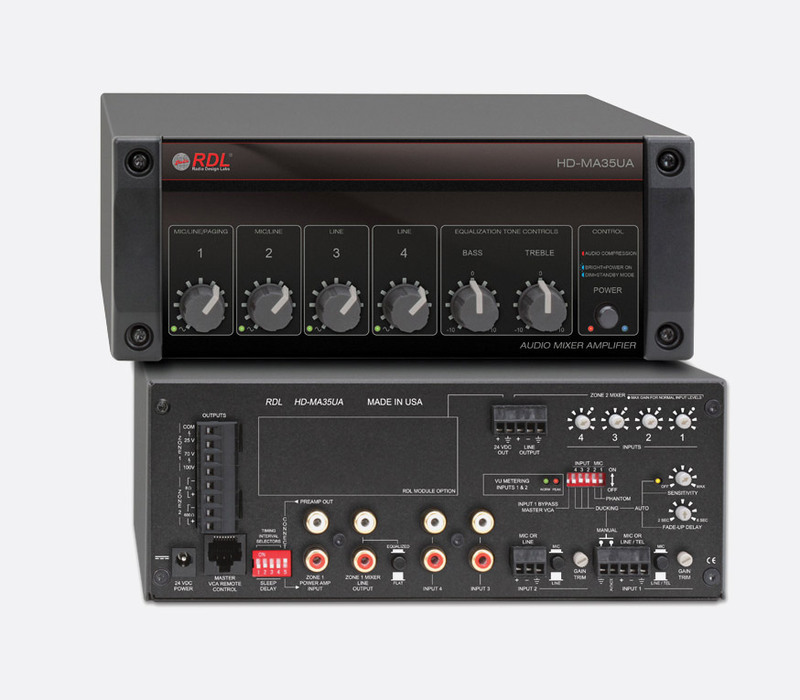 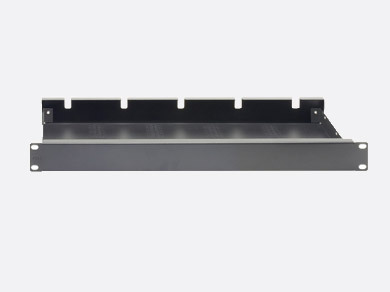 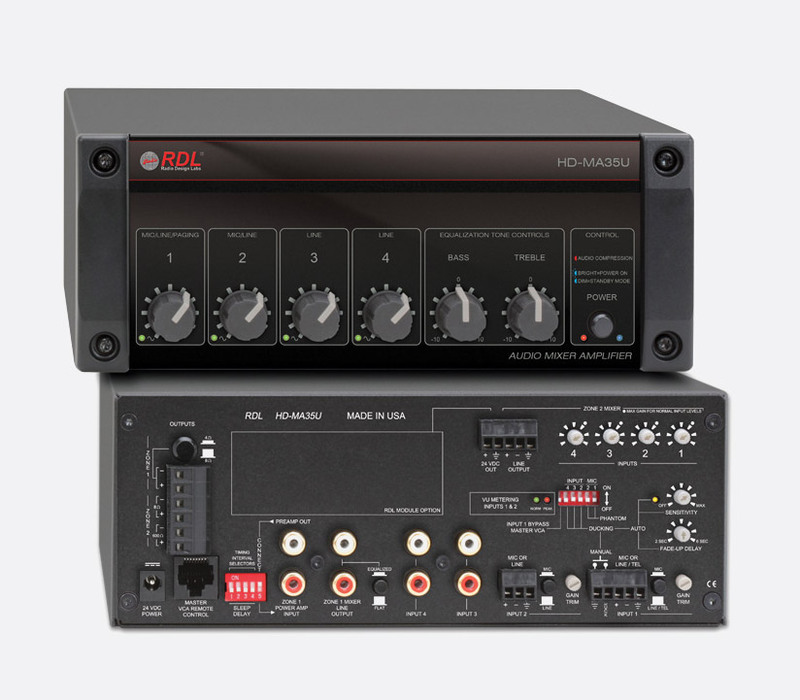 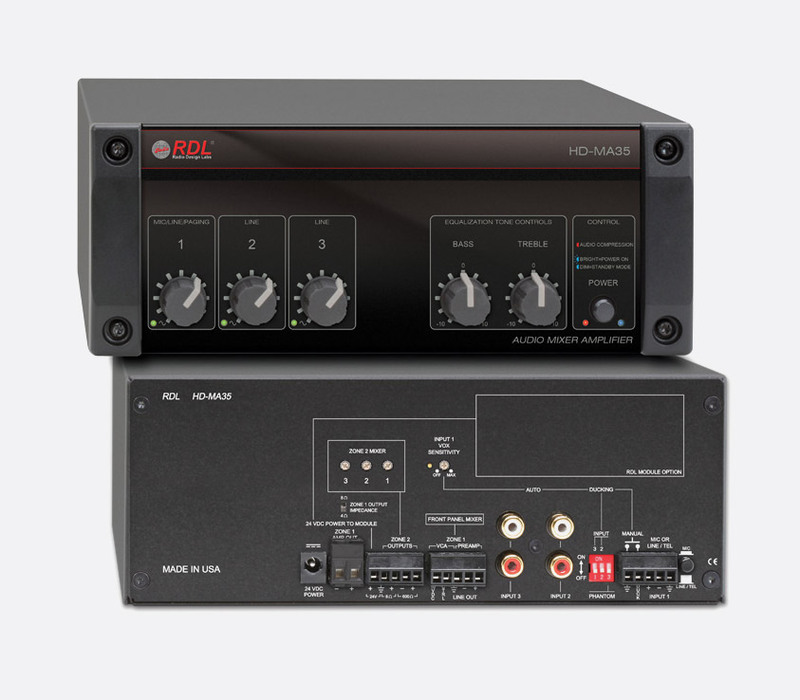 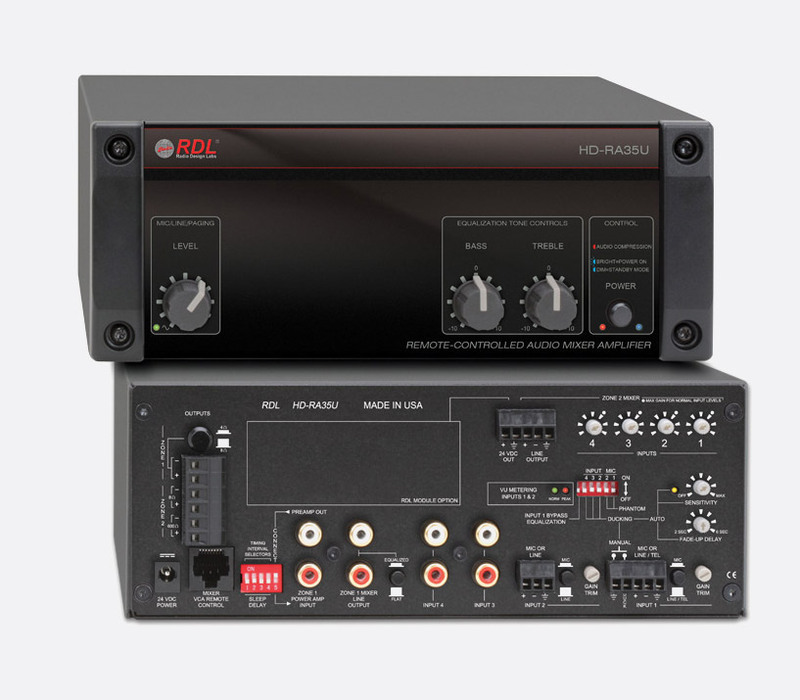 These amplifiers and mixers feature front-facing panel mounted controls and indicators with input and output connectivity positioned on the rear-facing panel. 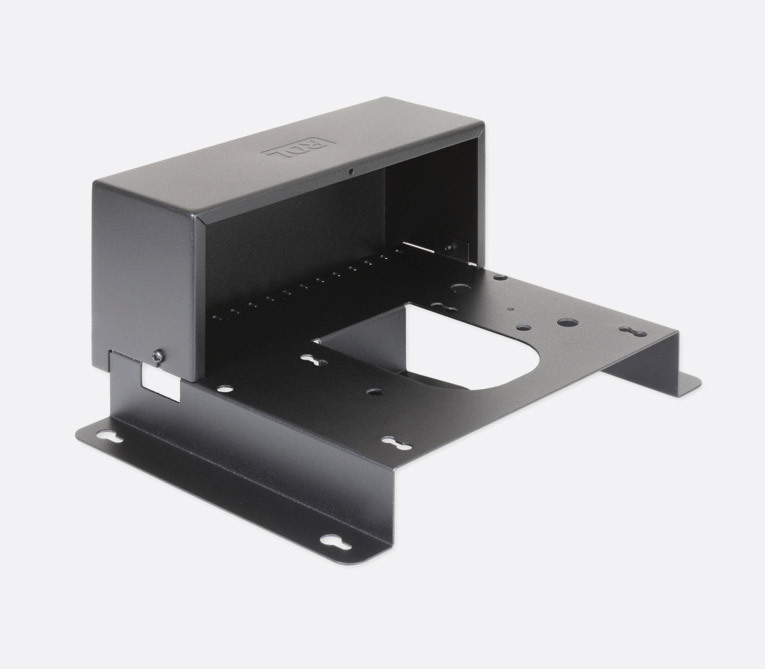 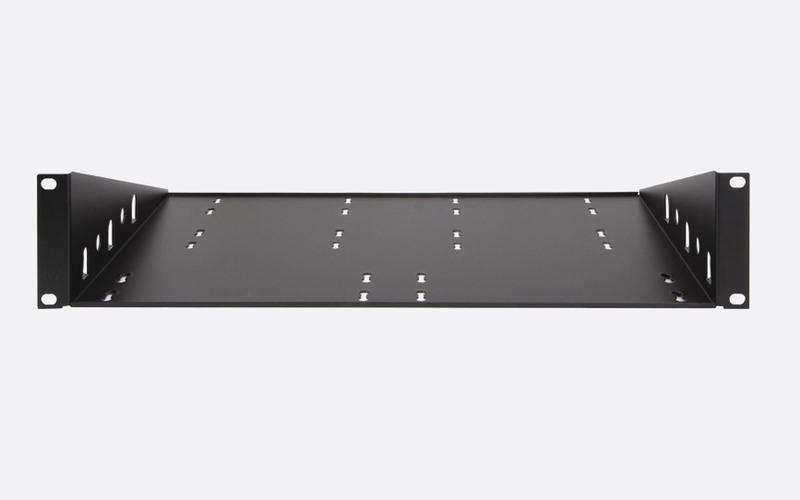 Up to two HD Series units can be mounted along side each other by using the optional range of accessory mounts.